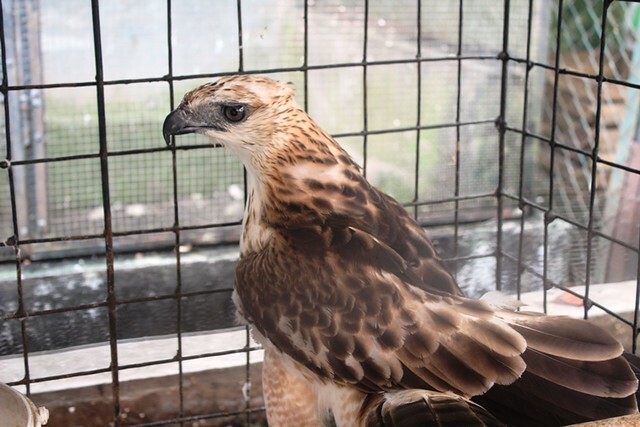 Three birds of prey and a crocodile rescued by Animals Asia’s partner — the second time this hotel has been caught illegally harbouring wildlife. 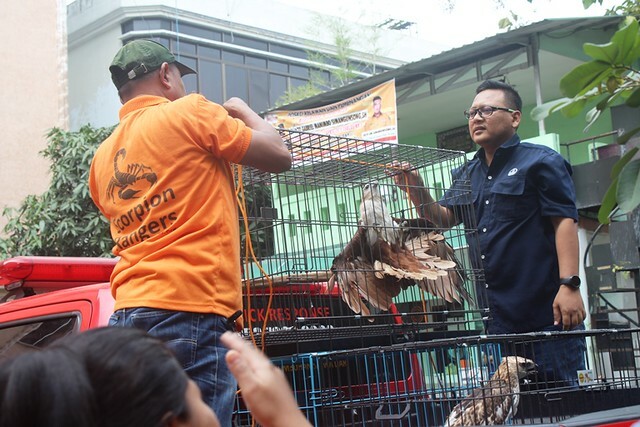 On January 24, Scorpion Foundation and the Indonesian Wildlife Authority jointly raided a hotel in Medan, North Sumatra and rescued four protected animals. 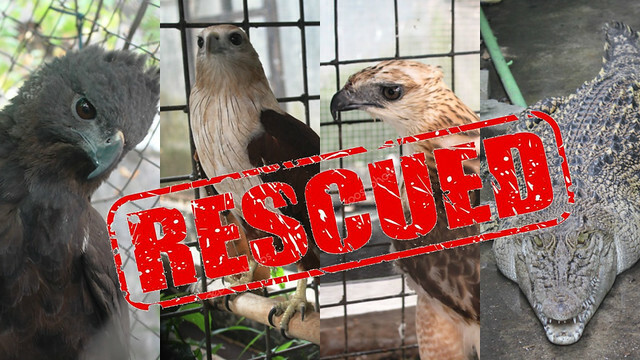 A Brahminy kite, a changeable hawk-eagle, and a black eagle were all rescued and transferred to a rescue centre and are expected to be released back into the wild. 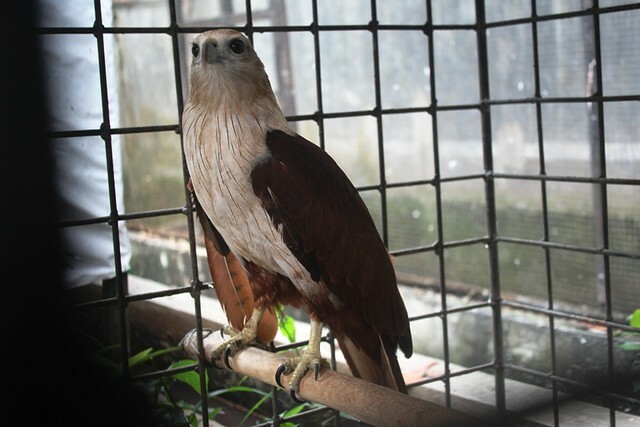 The raid marks the second time the hotel has been caught engaging in wildlife crime, with three eagles rescued in 2017 and released to the wild. However, to date, no legal action has been taken against the owners. 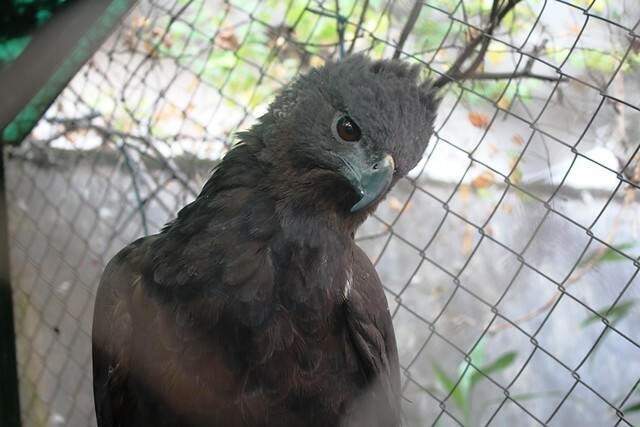 Since Scorpion Foundation was set up in 2015, the group has worked with the Indonesian Wildlife Authority to rescue over 50 protected animals including orangutans, gibbons, and a variety of birds. Animals Asia and Change for Animals Foundation have supported Scorpion Foundation since 2015, enabling them to protect wildlife and prevent cruelty to animals in Indonesia.